Bangladesh Institute of Nuclear Agriculture BINA Job Application Result 2018 Opened. 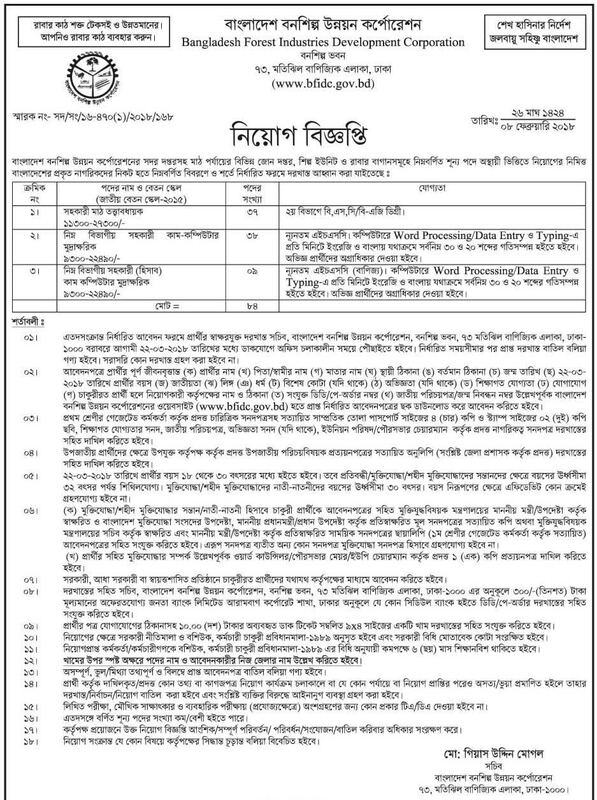 Today bina gov bd Authority announce a Career Opportunity Circular for all govt jobs seeker. The Agriculture Nuclear Institute is the important sector of BD government. if you want to apply for BINA Job Vacancy Application, Then visit Official Website www.bina.gov.bd. bd jobs follower can aslo see Bangladesh Institute of Nuclear Agriculture New jobs Circular in edujobbd.com. here also available bina job application form, the govt institute admit card, exam date or viva result information. see below Nuclear Agriculture Institute of Bangladesh jobs summary. Organization Name: Bangladesh Institute of Nuclear Agriculture (BINA). The number of vacancies: 09. Required Experience: See the govt circular. Educational Qualification: Honours and Diploma Passed. BINA job Salary: 22,000- 53,060 Taka. next Bina job-related update will publish. In edujobbd.com, you can check all NGO jobs, Bank career, the company job in bd and Bangladesh Education latest circular in 2018.